Security Cranbrook | Home | Mountain Eagle Security 2005 Ltd. 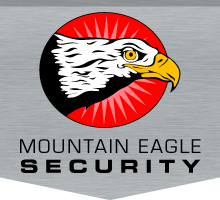 Choose Mountain Eagle Security for comprehensive security solutions in the Kootenays. Criminals look for the greatest return with the least risk or effort. By making it more difficult for them to commit a crime against you or your property, you can greatly reduce your chances of becoming a victim. That’s why Mountain Eagle Security is proud to provide comprehensive security to Cranbrook and the Kootenays. At Mountain Eagle Security in Cranbrook, we’re proud of the reputation we’ve built with our community. 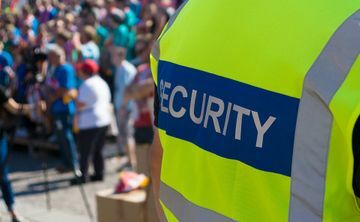 From security guard and patrol services to personal bodyguards and private investigation services, our top priority is to ensure outstanding protection and security for our clients. We realize that every situation is unique and a “cookie cutter” response will never meet everyone’s needs. So please feel free to look around the site, and when you’re ready to talk to our team, call or email one of our security experts to discuss your unique needs and how Mountain Eagle Security can help you gain peace of mind with professional loss/threat prevention. From on-site to mobile patrols, we’re here to help. 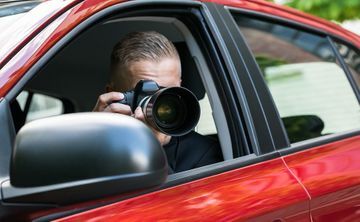 Our private investigation services are protective of our clients. Our company offers a number of benefits and training opportunities.